The Mammut MTR 141 Waist Pack is miles apart from the dorky, sweaty, barely functional fanny pack that your dad rocked on that trip to the theme park back in second grade. Instead, it features breathable, fast-drying VenTech materials for sweat-free wear. 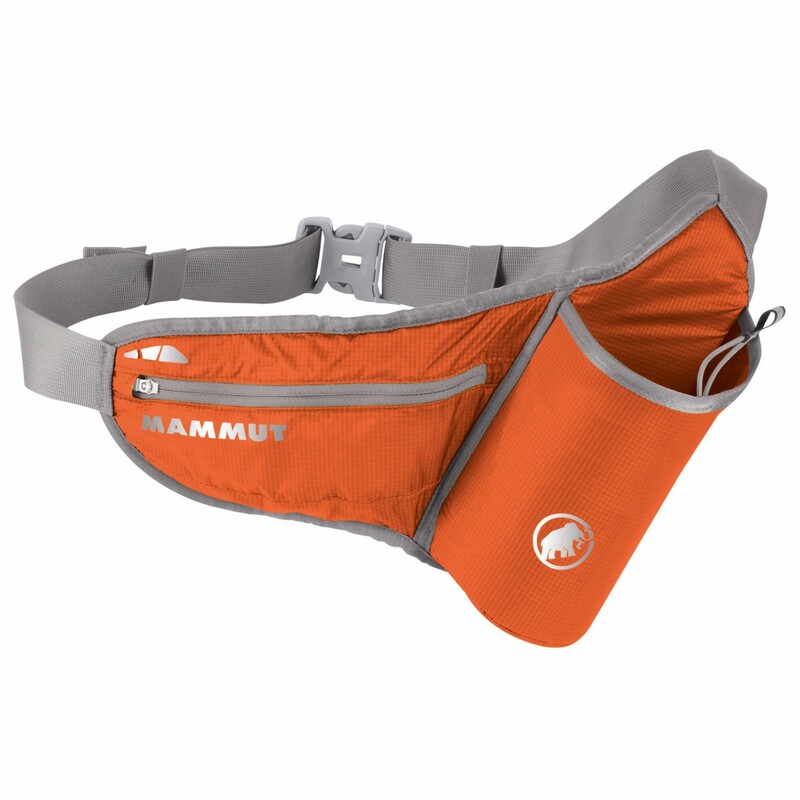 A three-inch water bottle pocket secures your favorite beverage for proper hydration when you're hiking or wandering the backcountry, and the adjustable waist strap keeps this comfortable waist pack from bouncing around. The zippered secure pocket's interior key clip provides peace of mind while returning to your whip after a day of boulder scrambling or hard-core hiking.